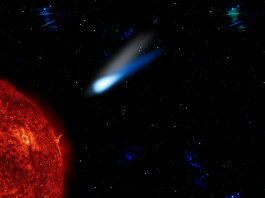 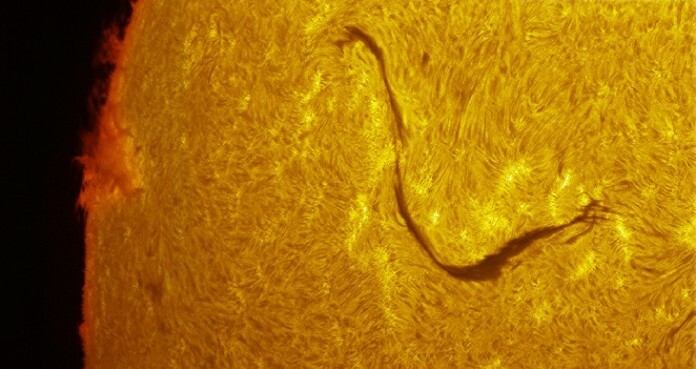 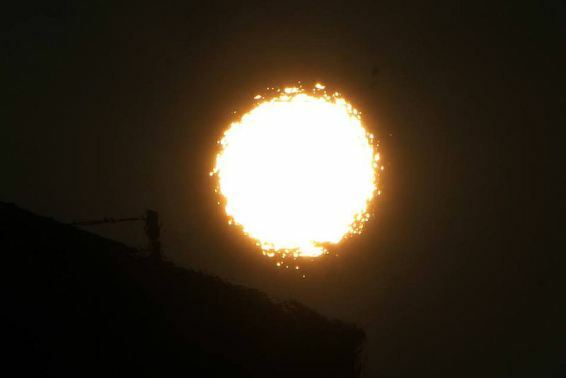 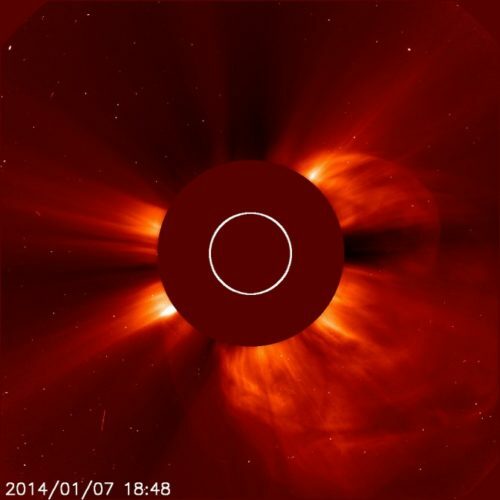 Video of a Comet Smashing Into the Sun: Did a Comet Trigger the Sun Storm on August 20 2013? 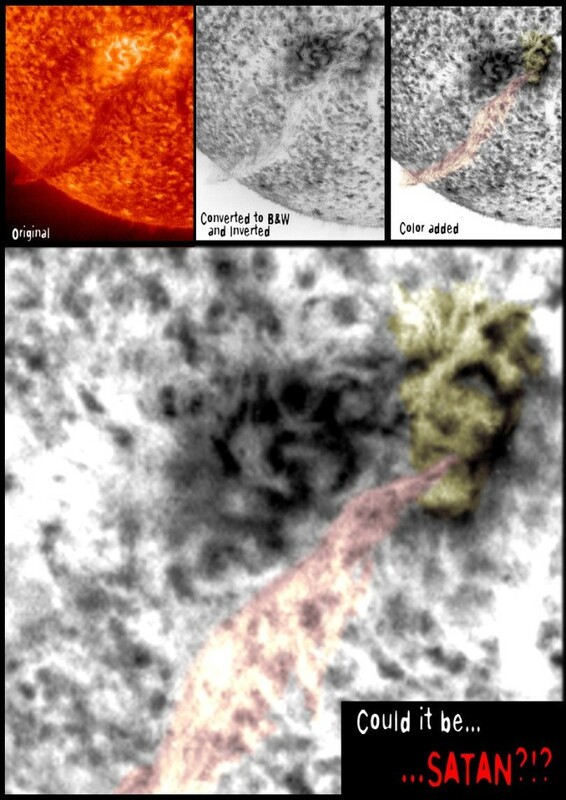 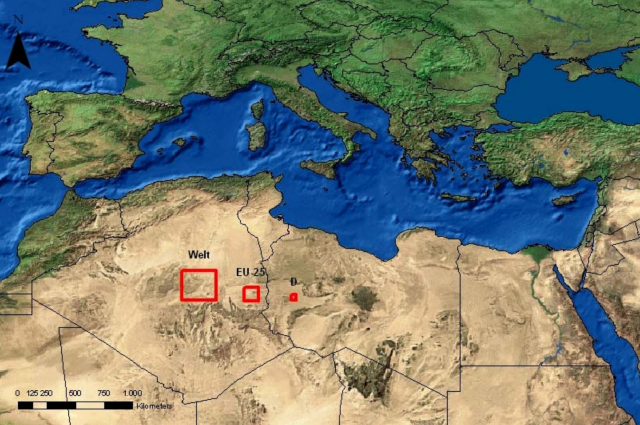 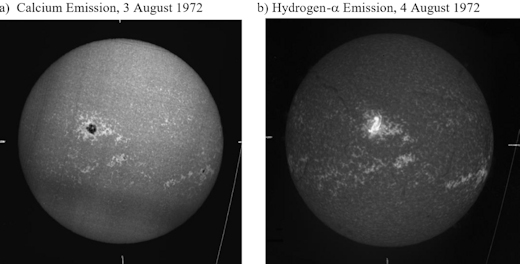 Sun magnetic flip anomaly: What are the implications of a field reversal? 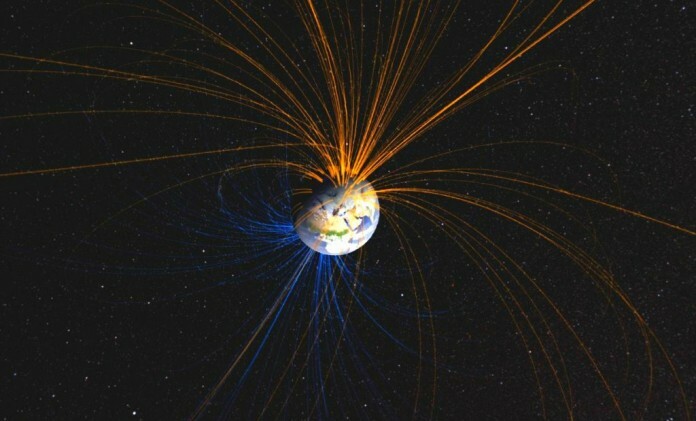 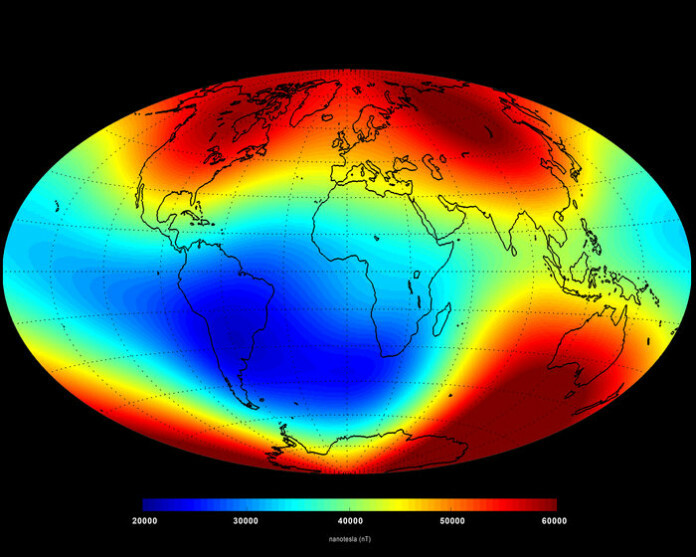 The Earth’s Magnetic Field Protecting Us From Space Radiation Gets Weaker – And We Don’t Understand Why! 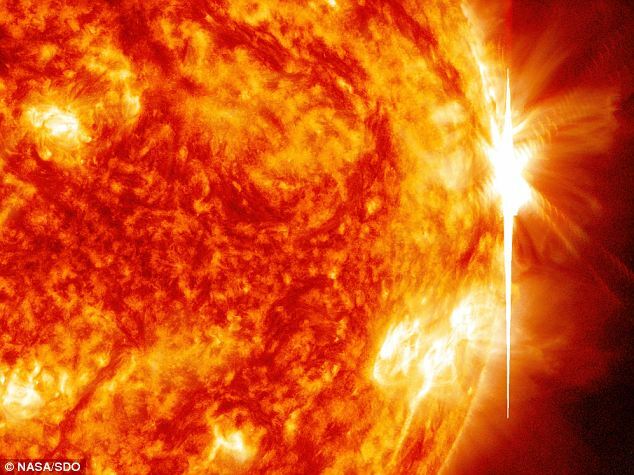 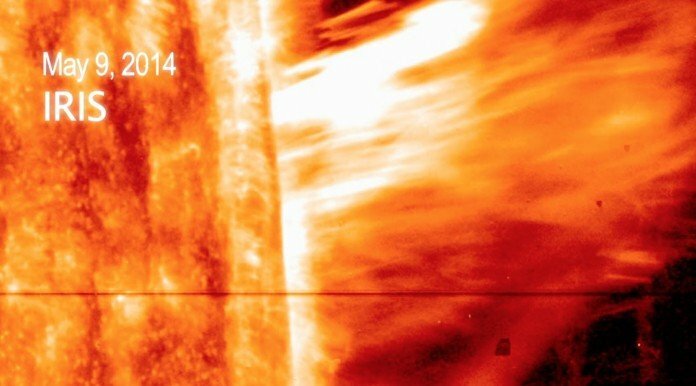 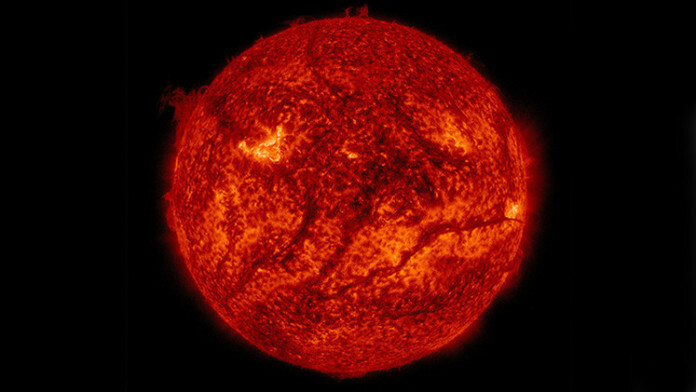 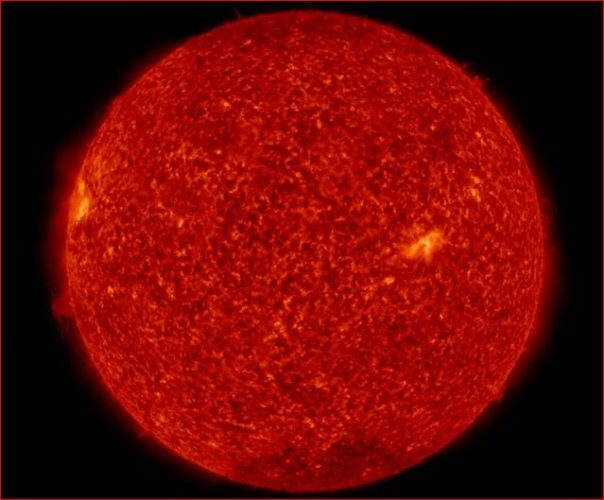 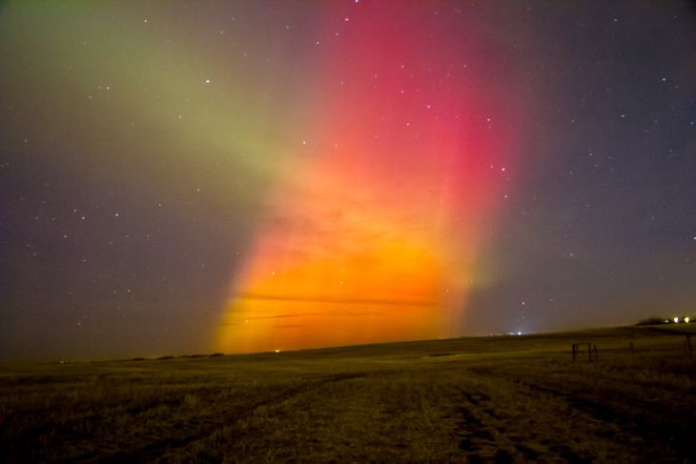 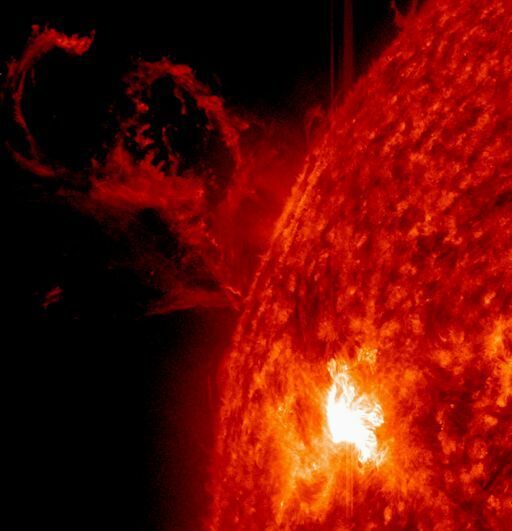 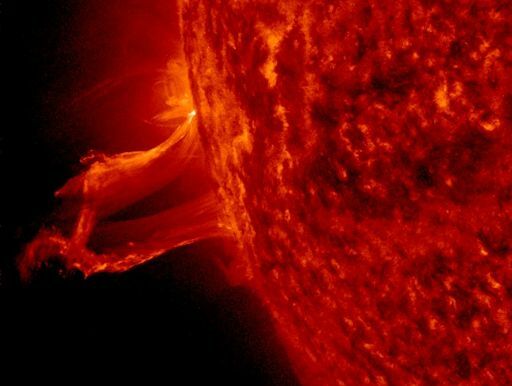 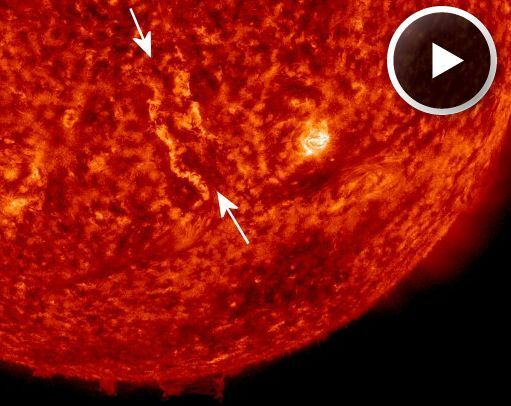 Solar Storm: Exploding Filament Creates Canyon Of Fire And CME Directed Towards Earth – Aurora Alert! 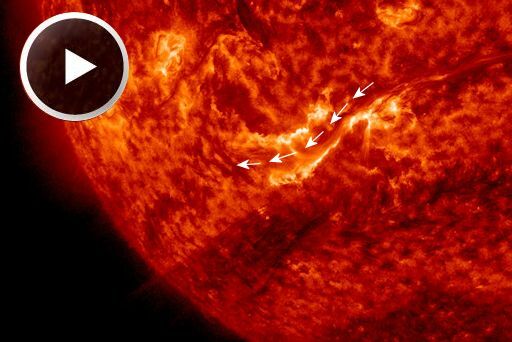 Solar Superstorm on his way! 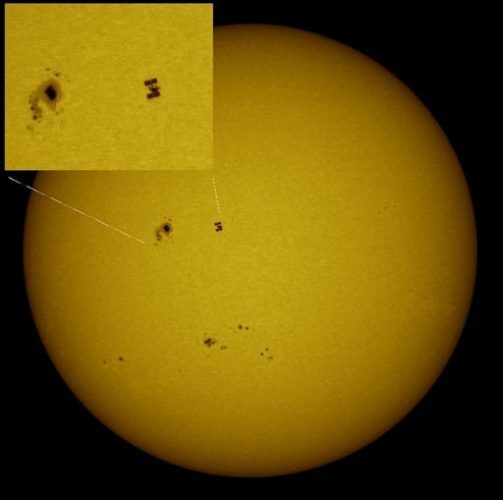 They Occur Every 150 years and the last one was in 1859! 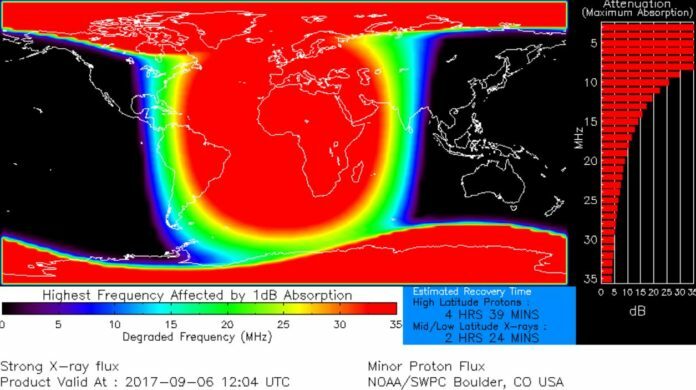 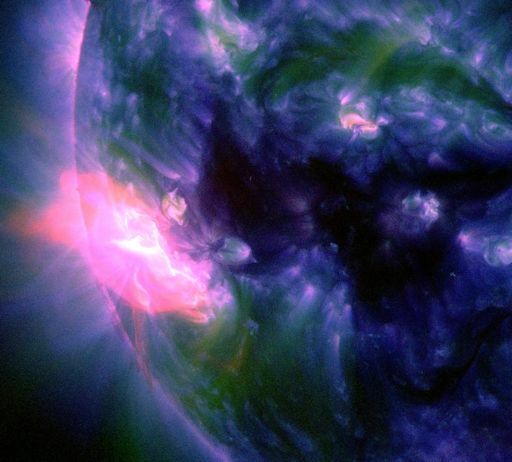 Intense Solar X-Flare Will Blast Us On Thursday! 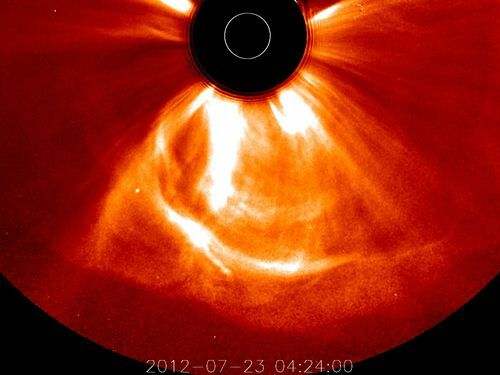 How did the Fastest Coronal Mass Ejection Ever Recorded by NASA Form? 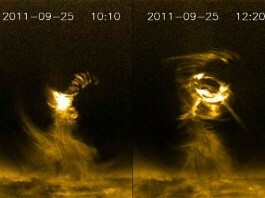 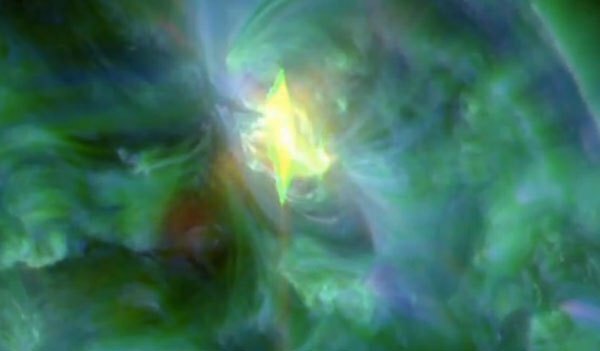 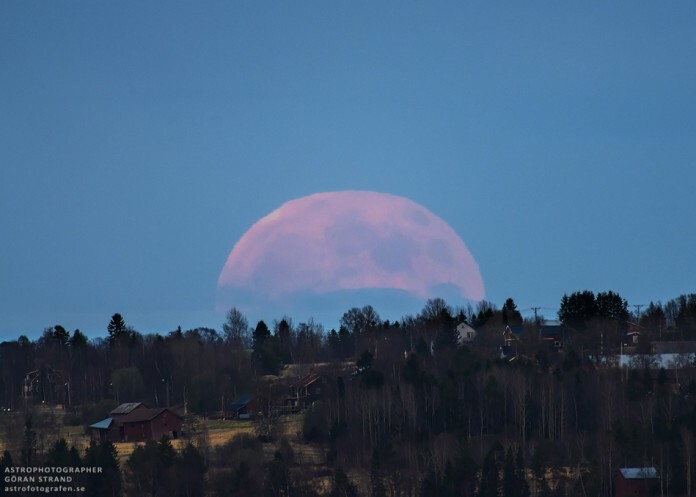 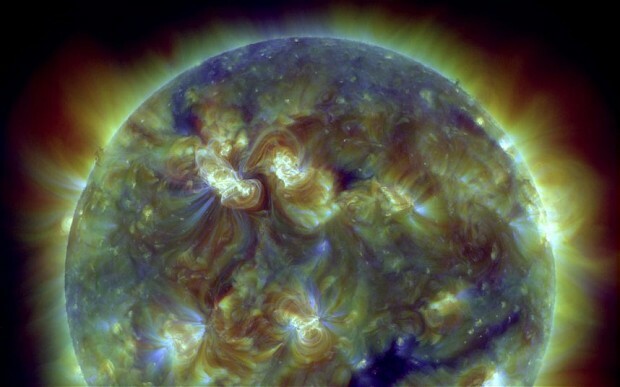 What’s Going On With Our Sun? 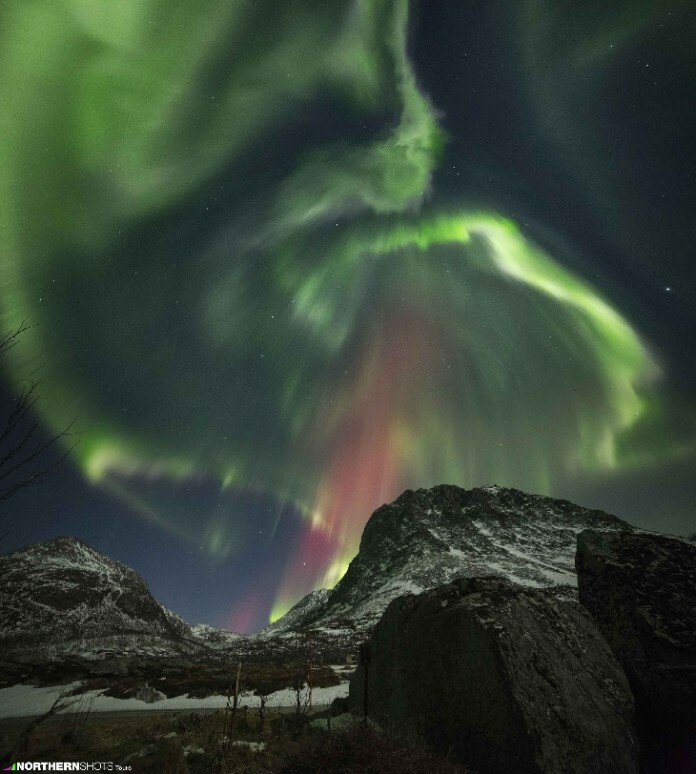 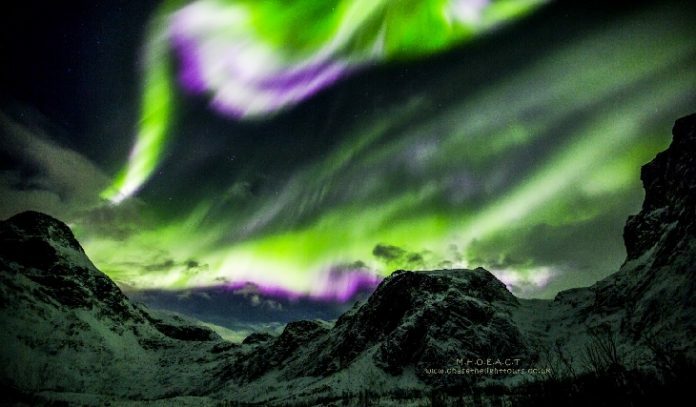 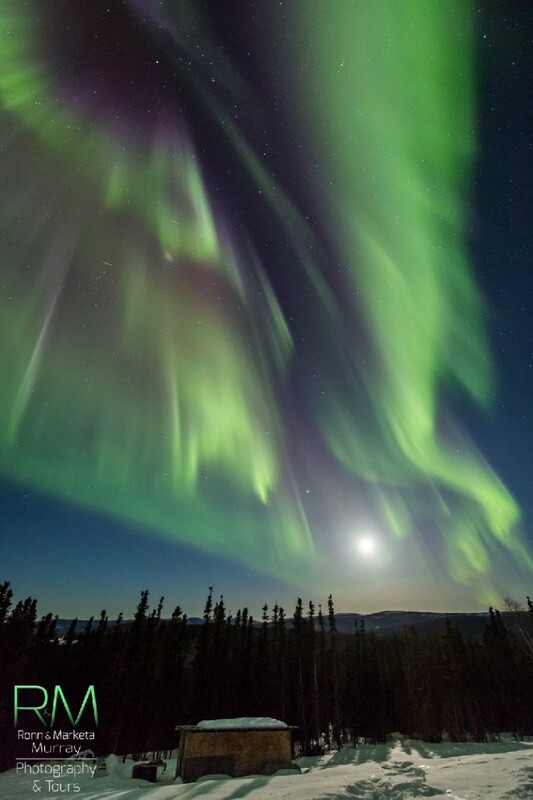 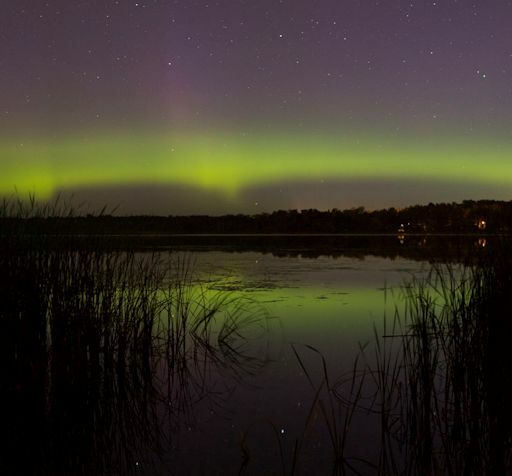 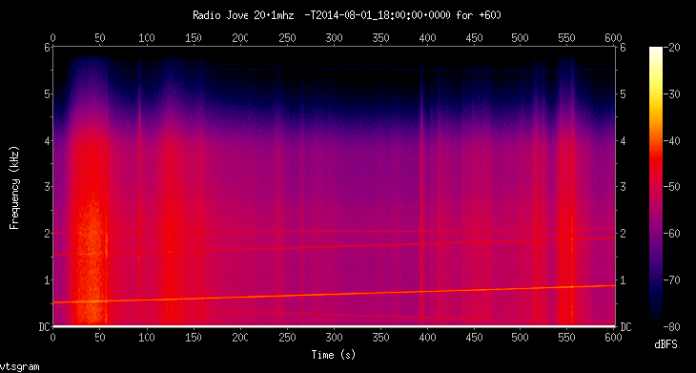 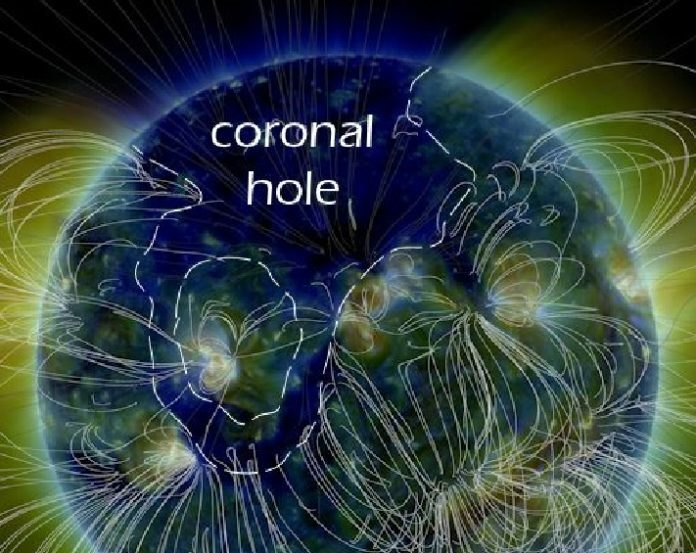 The return of the big Coronal Hole: A new front of arctic auroras ahead?